In this episode, Mark and Anna are joined by Pierre-Benoît from our forthcoming video podcast Walk, Talk and Learn French. Listeners can review the restaurant language through a dialogue. 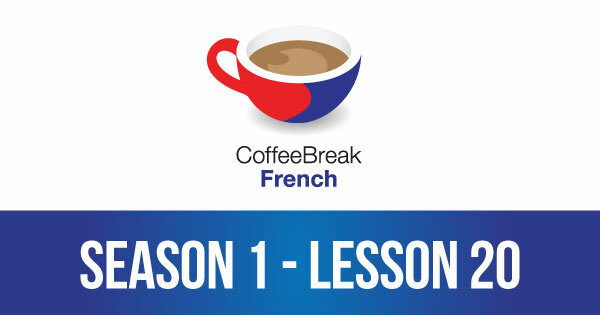 The premium version of Coffee Break French Season 1 provides additional materials which will help you move forward more effectively with your French studies. 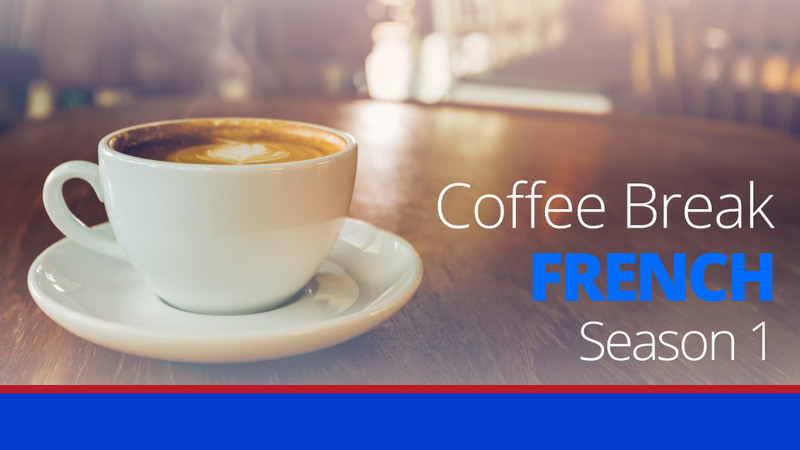 These are available on the Coffee Break Academy. Ces leçons sont magnifiques! I am going to France for the first time next month and this has been super helpful. Thank you guys! Merci ! j’aime cette émission beaucoup. C’est très utile. Continuez s’il vous plaît ! J’aime coffee break french avec Marc et Anna. I have recently had the ability to test out my new found language skills in the french speaking environs of Quebec. People were amazed how much I learned in so little time but they all had one interesting question, why does an American have a Scottish accent when speaking French. Thank you so much! Your lessons help me a lot!